Everyone likes a sale and gardeners are no exception. 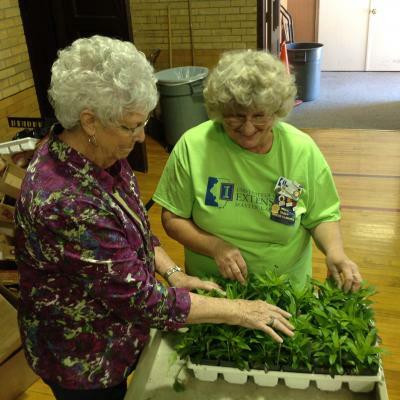 The Vermilion County Master Gardeners will hold their annual Plant Sale on Saturday, May 13 at The First Presbyterian Church, 100 North Franklin St. Danville from 7am - 2pm. The event will take place inside the First Presbyterian Gymnasium. As always there will be a wide selection of annuals, perennials, heirloom tomatoes, herbs and even some house plants to choose from. Having the opportunity to talk with the gardener who grew the plant you wish to purchase is a unique experience. There will be a special section for pollinator-friendly plants. Many people are interested in attracting bees, butterflies, and hummingbirds. Master Gardeners will be on hand to suggest plants that will help you create a habitat to draw in nature. Arrive early for the best selection as this is a popular community event. Doors open at 7am. 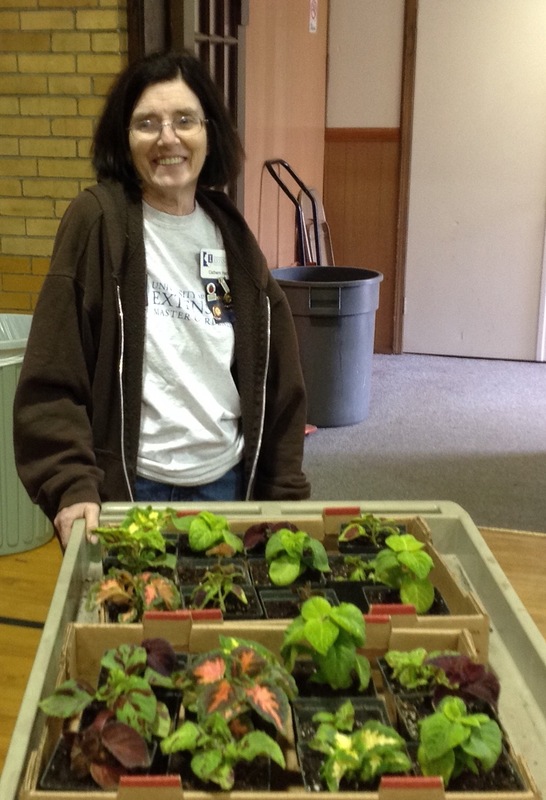 Volunteers will be available to help load plants into your car. Admission and parking are free. Proceeds fund Master Gardener involvement and educational programs at community gardens including projects with children and veterans. In 2017, Vermilion County Master Gardeners volunteered over 7,500 hours in Vermilion County. They grew and donated about 1,500 pounds of fresh produce to the local food pantry through the Plant a Row and Garden Share program last summer. Call the Vermilion County Extension office 217-442-8615 for more information. University of Illinois*U.S. Dept. of Agriculture* Local Extension Councils Cooperating University of Illinois Extension provides equal opportunities in programs and employment. If you need reasonable accommodations to participate call 217-442-8615.